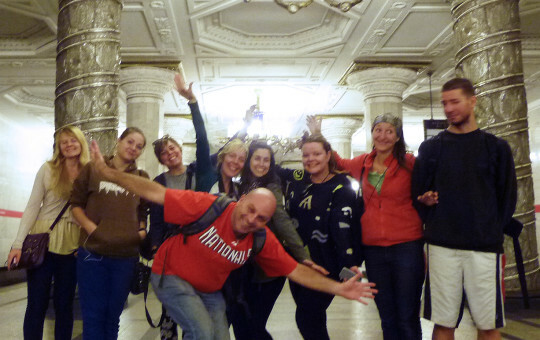 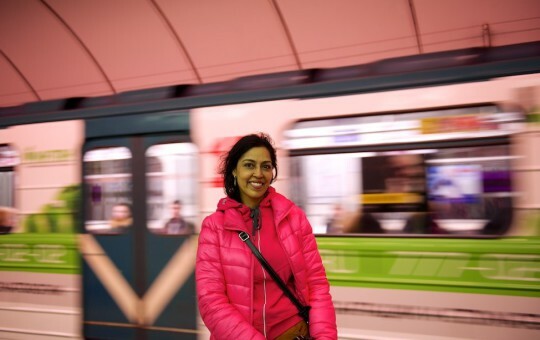 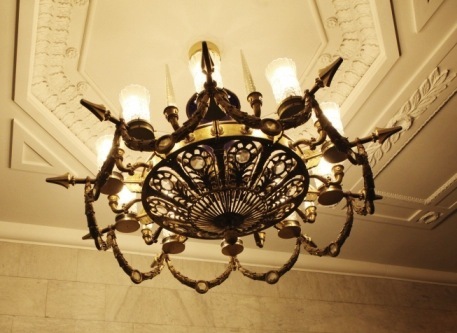 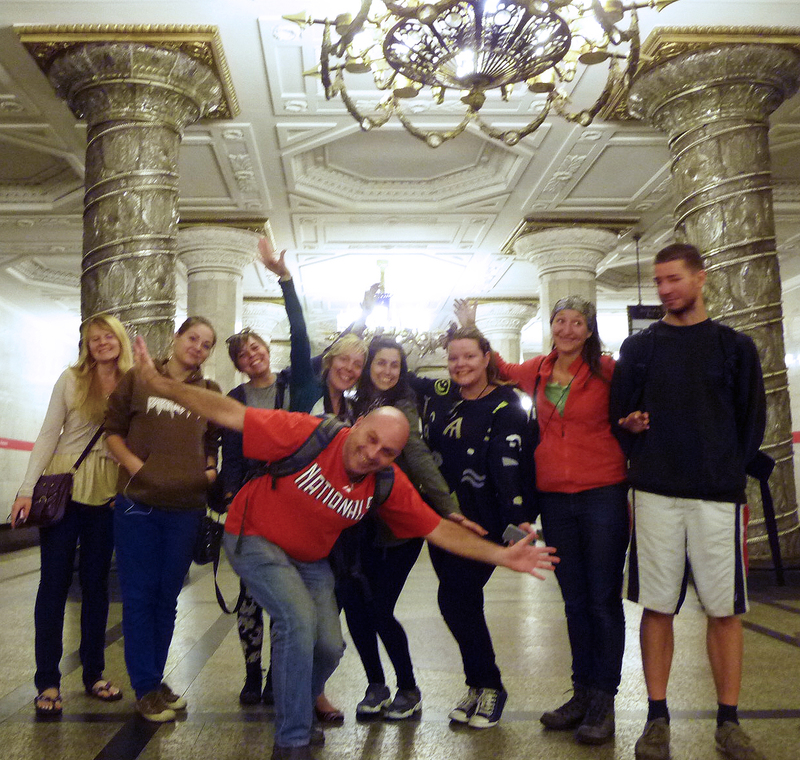 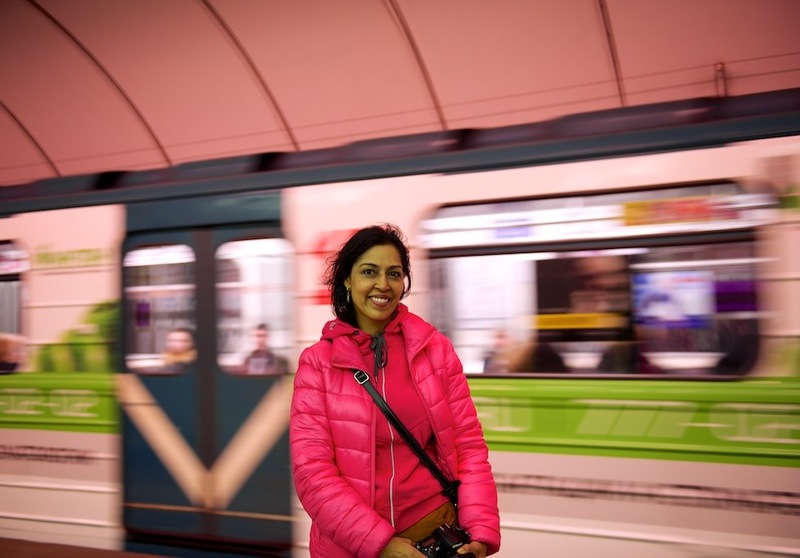 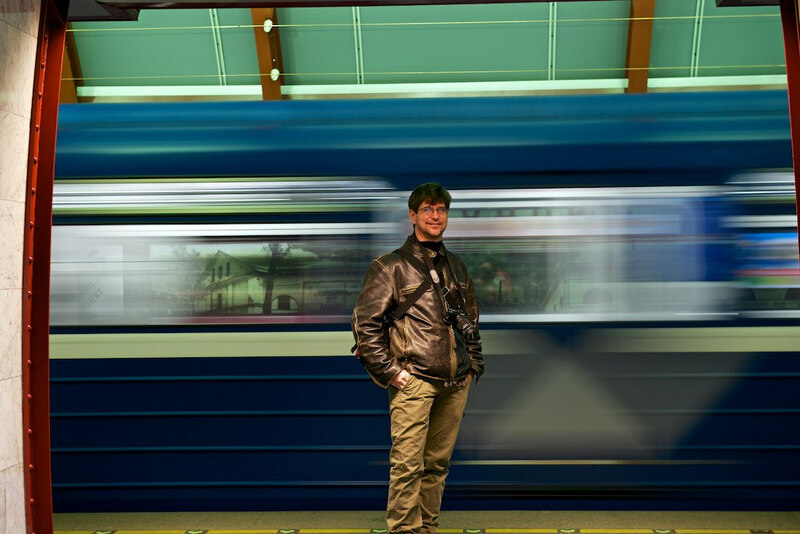 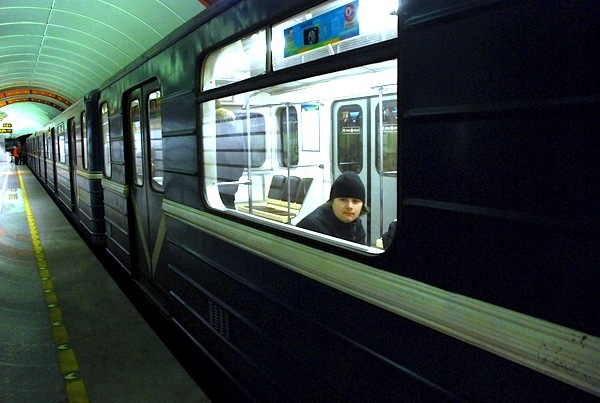 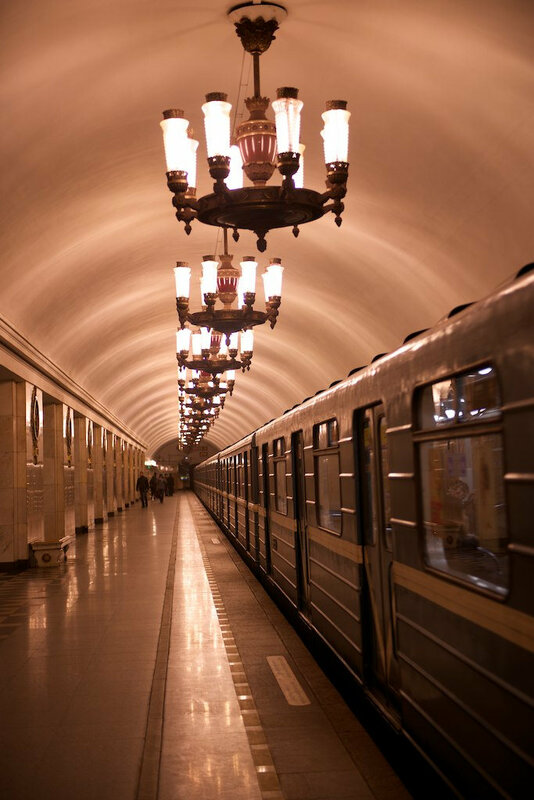 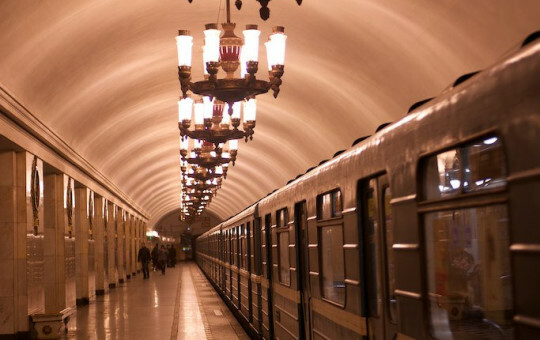 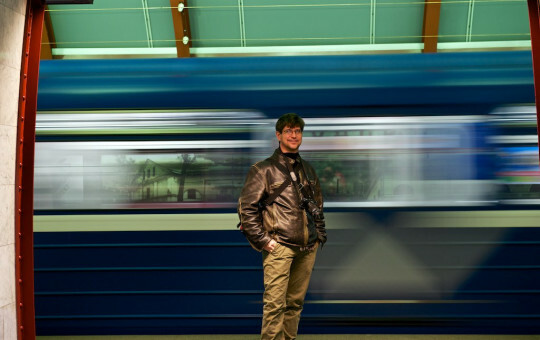 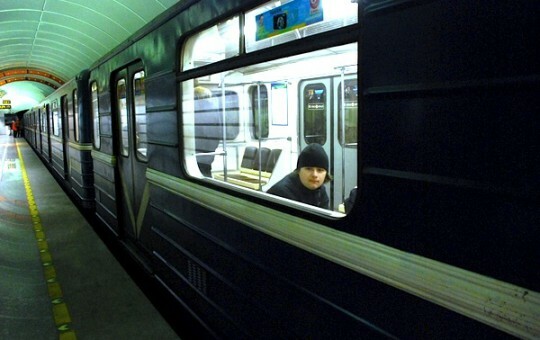 Ride one of the most beautiful subways in the world! 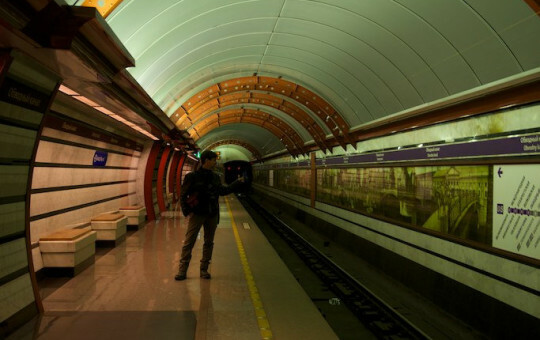 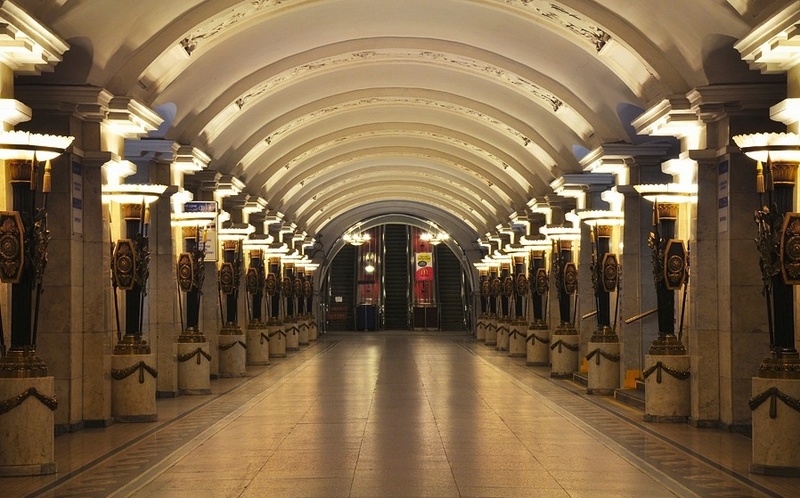 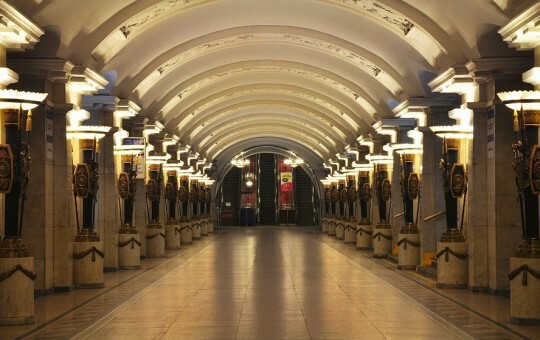 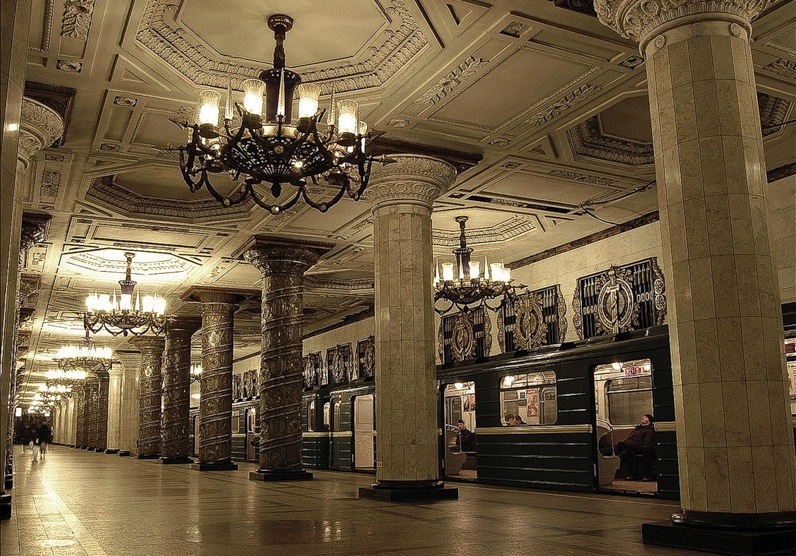 See one of the most beautiful and deepest subway in the world! 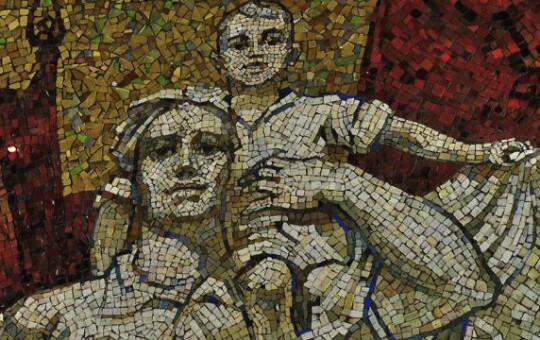 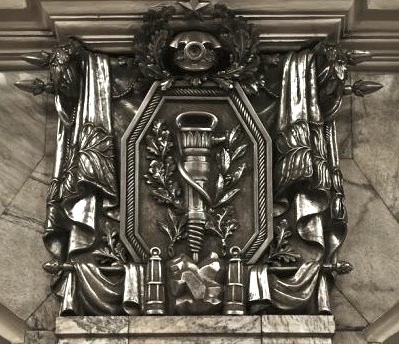 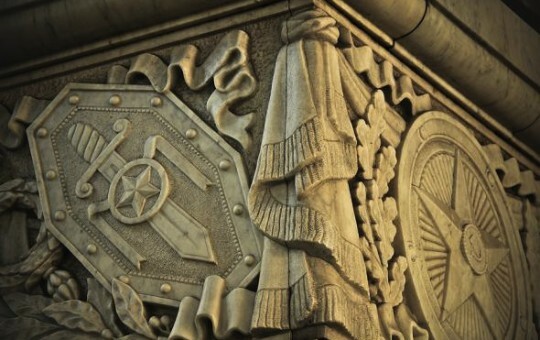 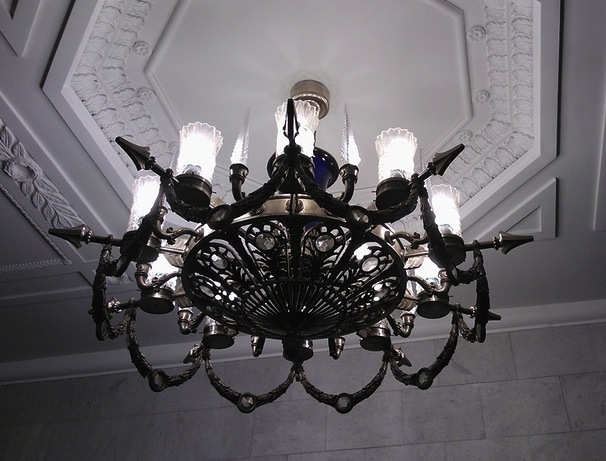 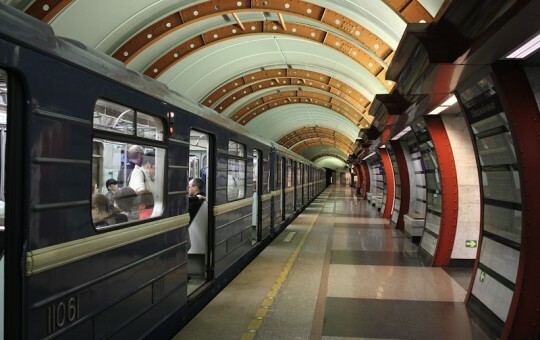 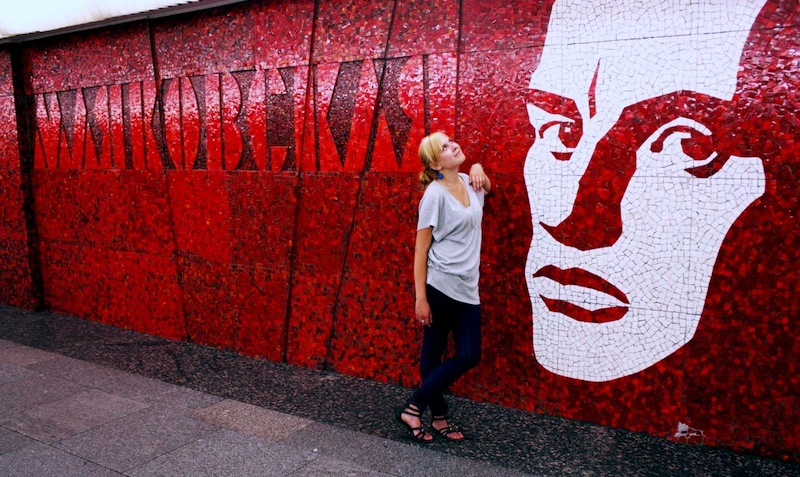 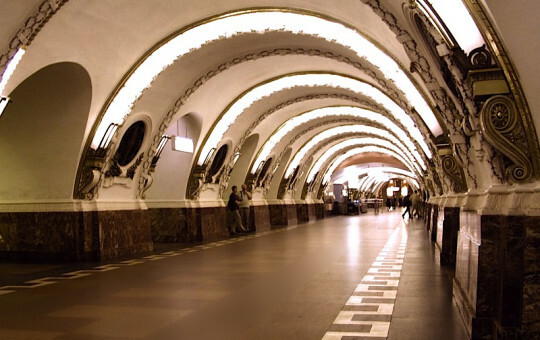 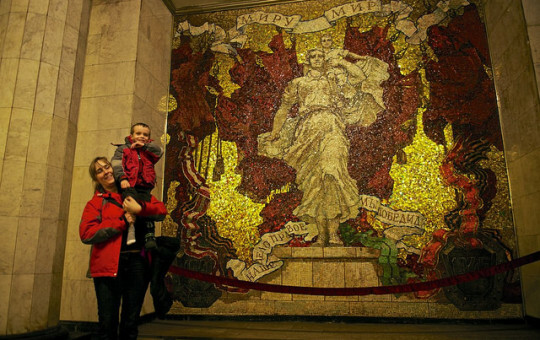 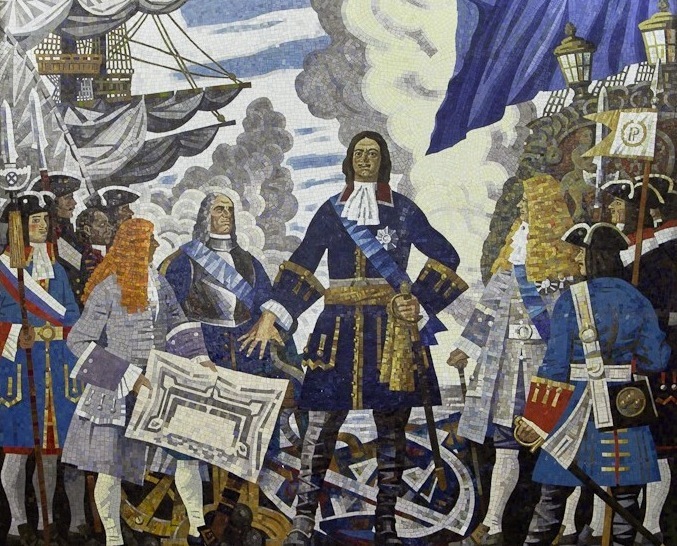 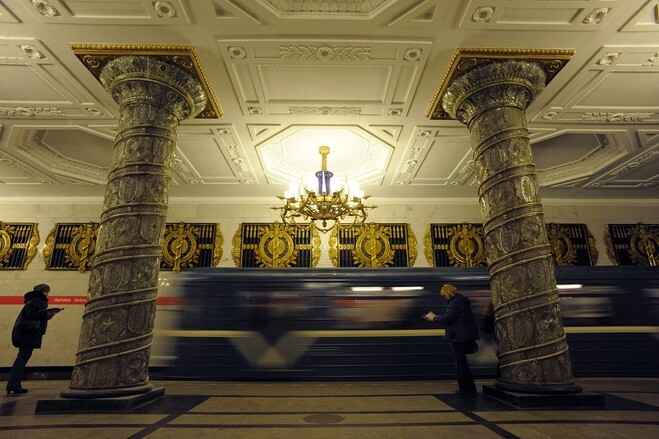 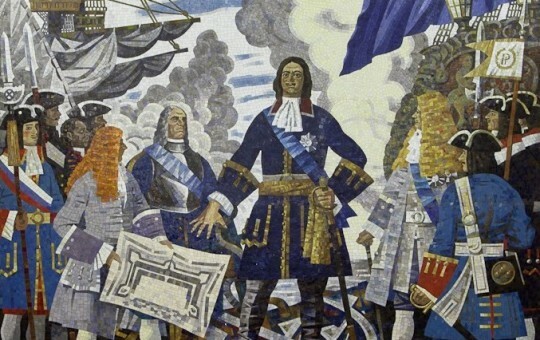 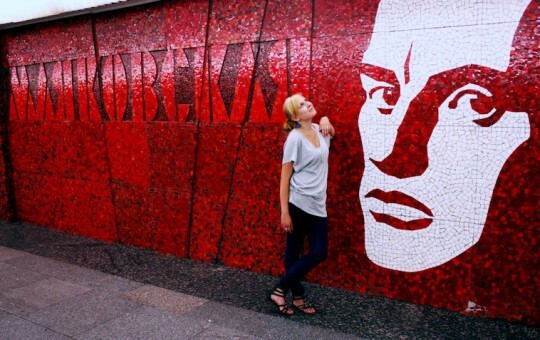 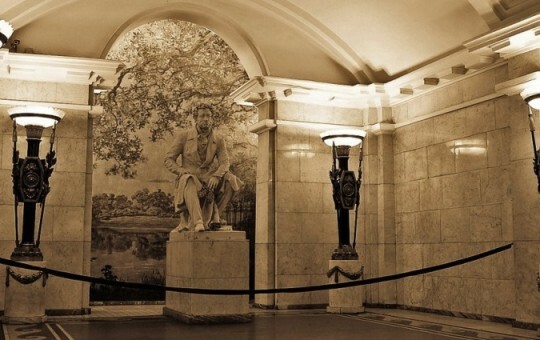 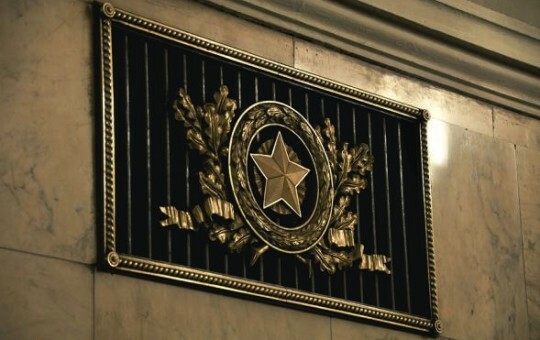 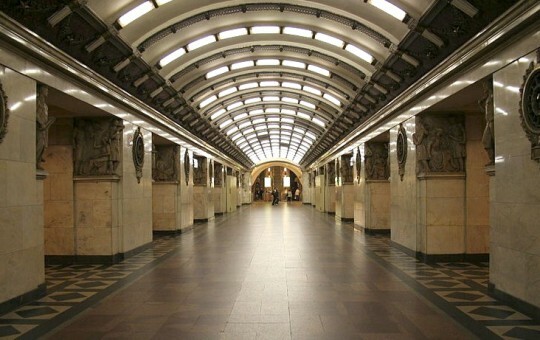 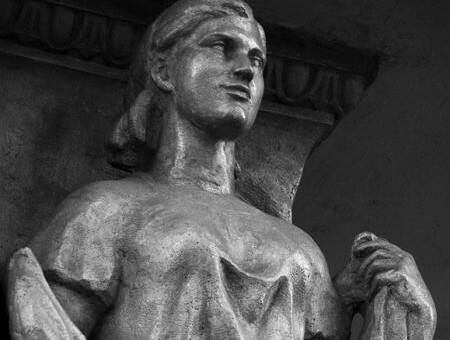 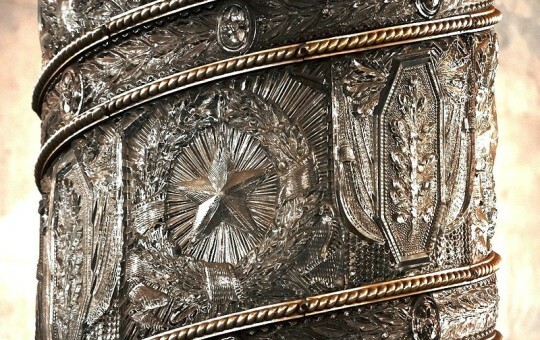 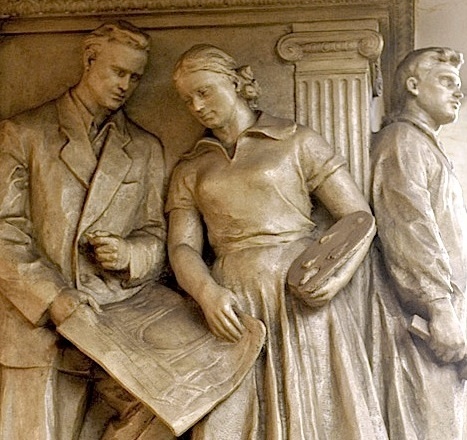 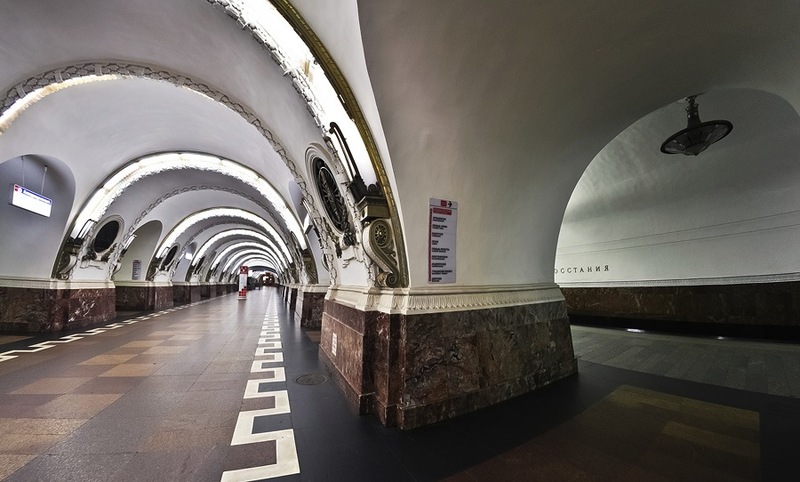 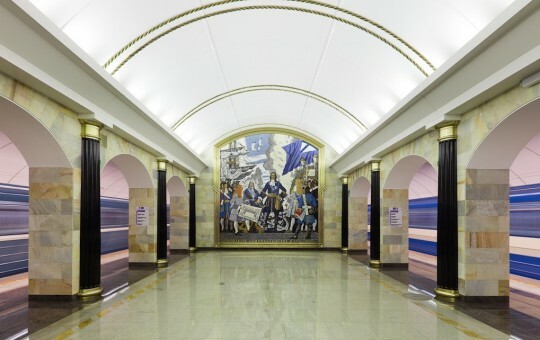 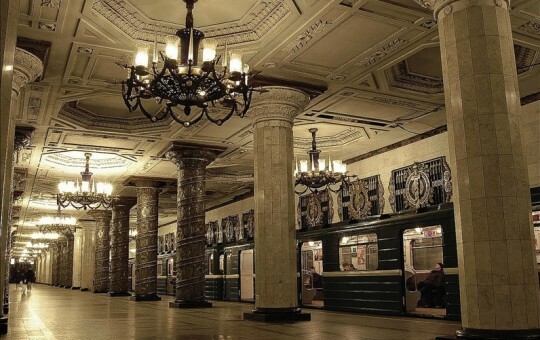 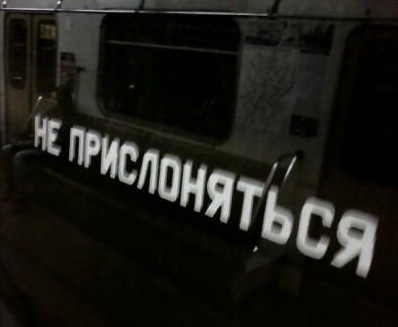 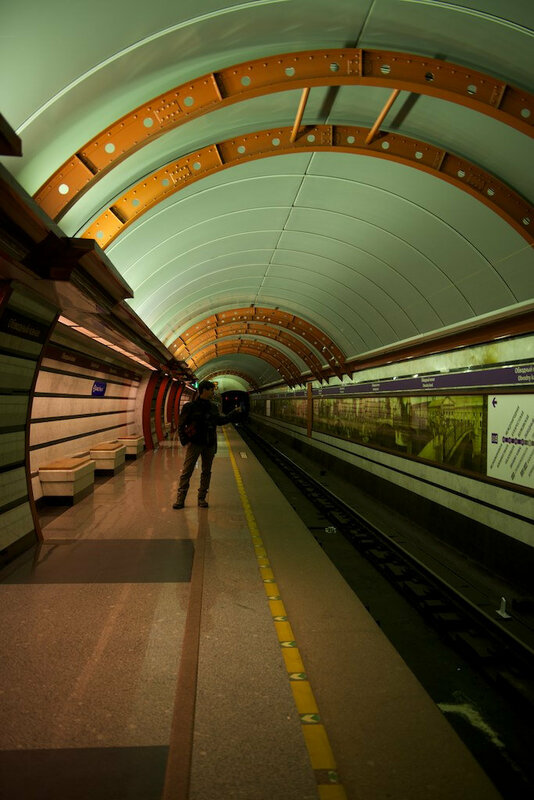 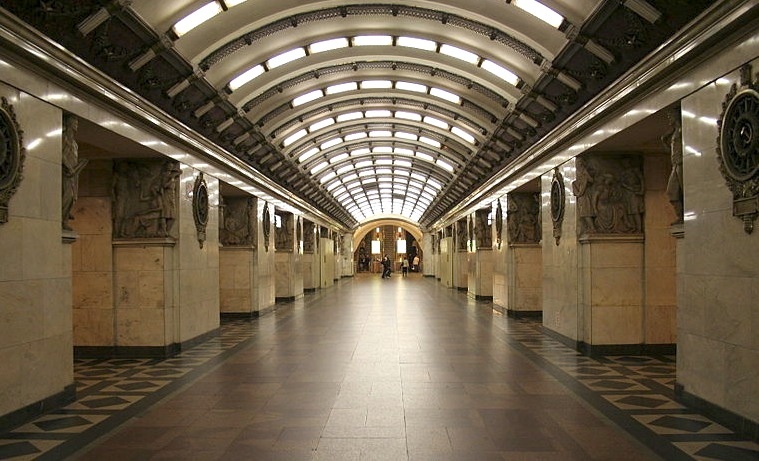 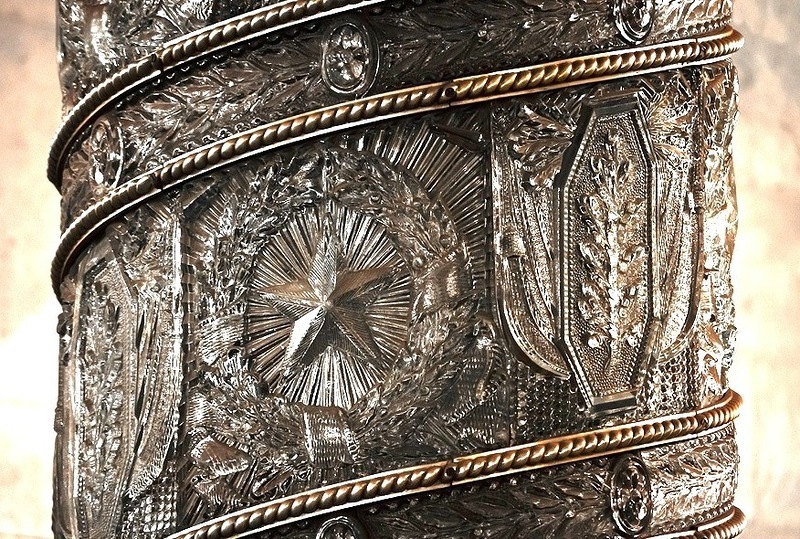 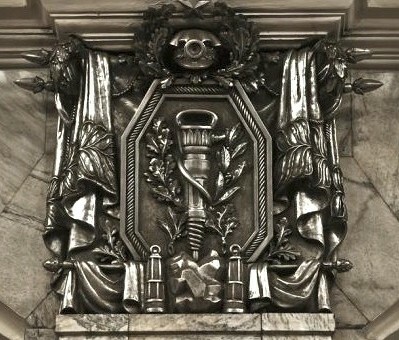 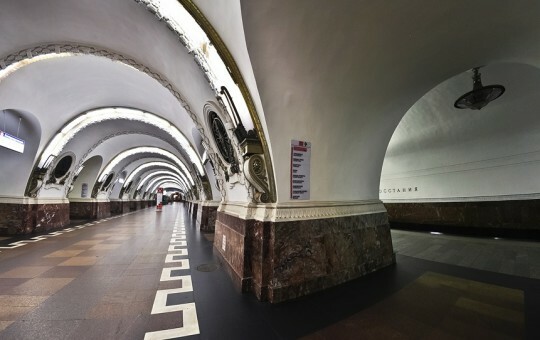 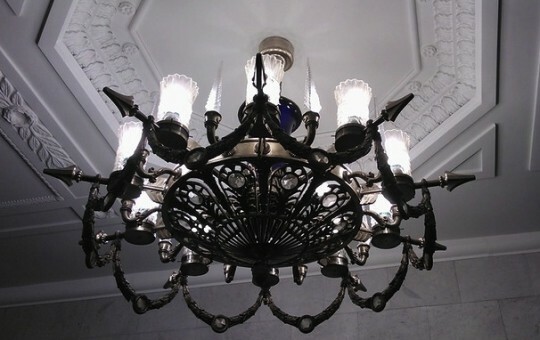 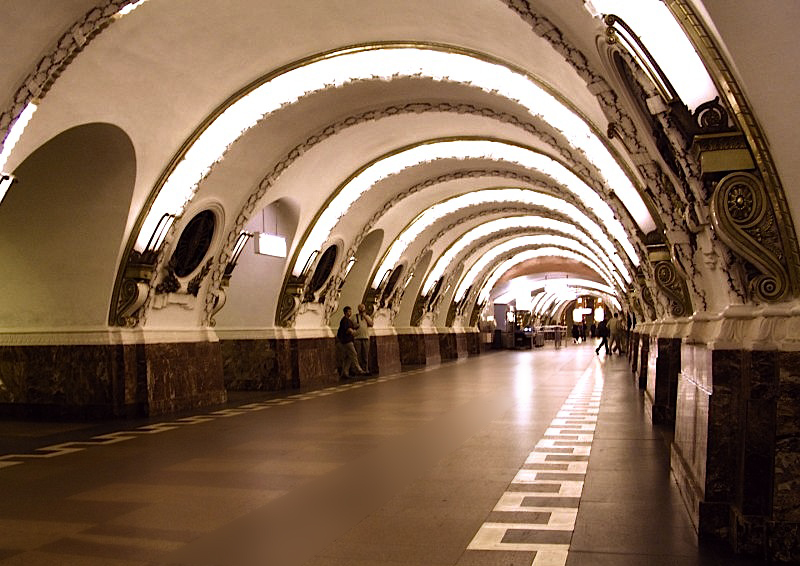 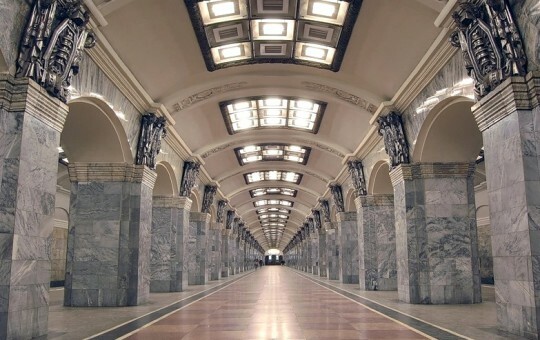 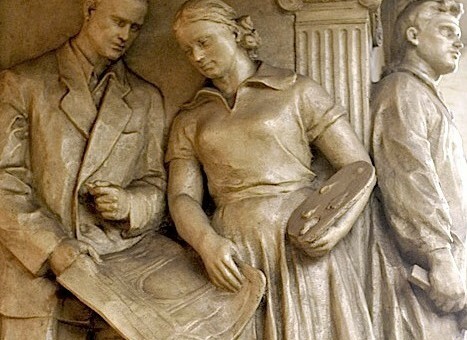 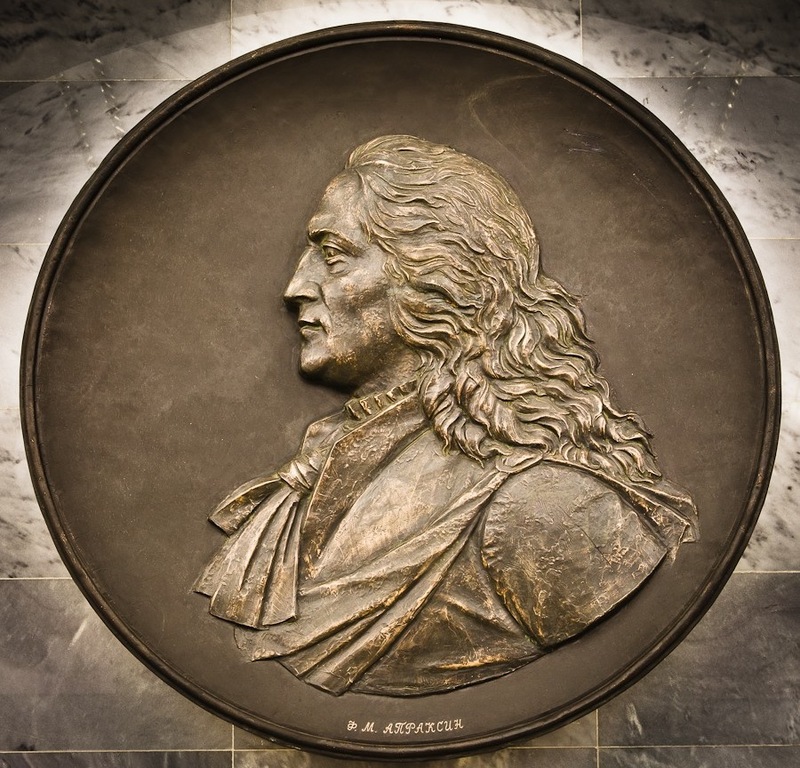 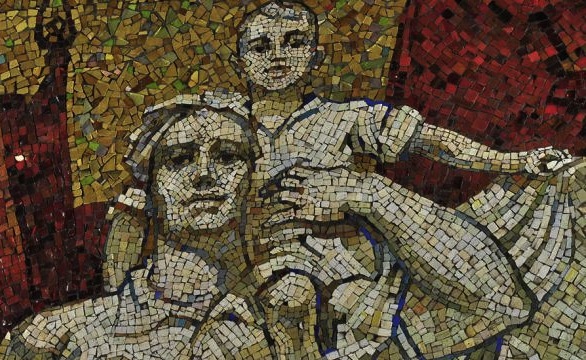 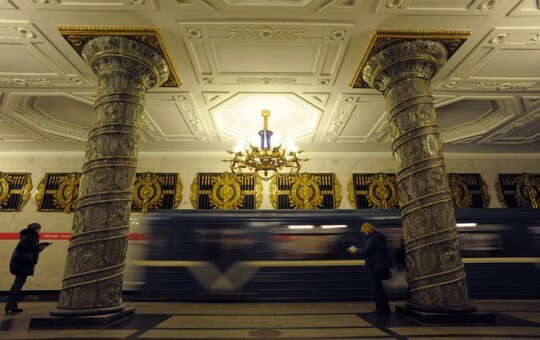 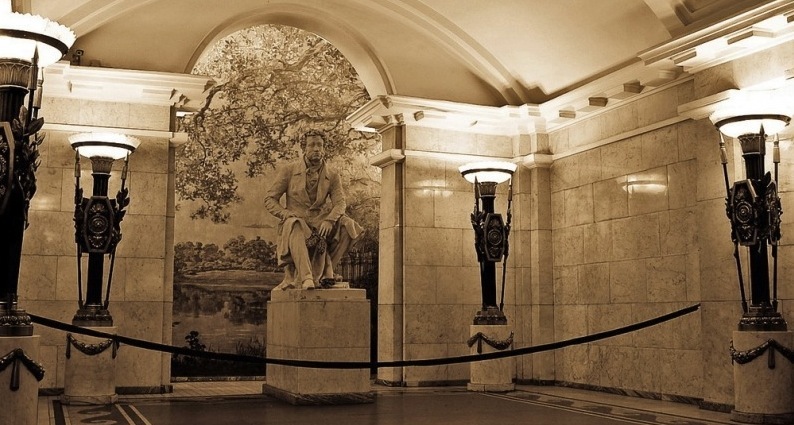 St Petersburg subway is not only the deepest metro system in the world but also one of the most richly decorated with mosaics, statues, semi precious stones and strong propagandistic symbols of Communistic regime.